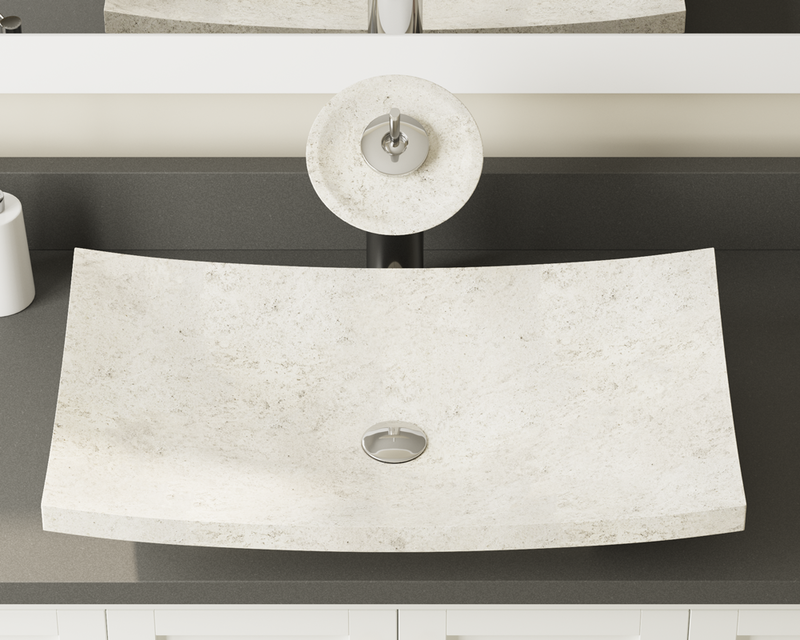 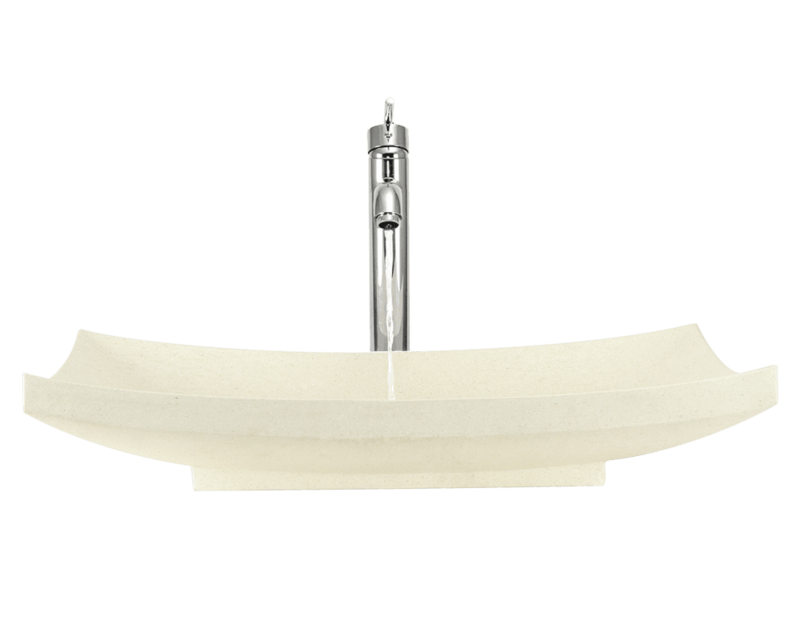 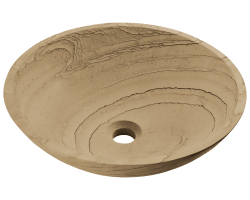 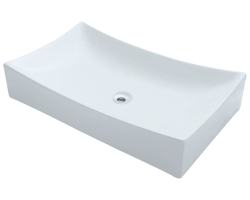 The 858 cream pinta compound marble vessel sink is made from natural marble. 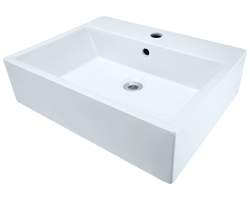 The sink is carved from a large block of marble and hand-polished for a smooth, easy to clean finish. 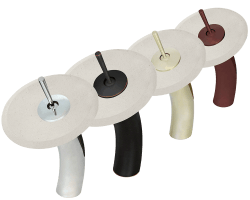 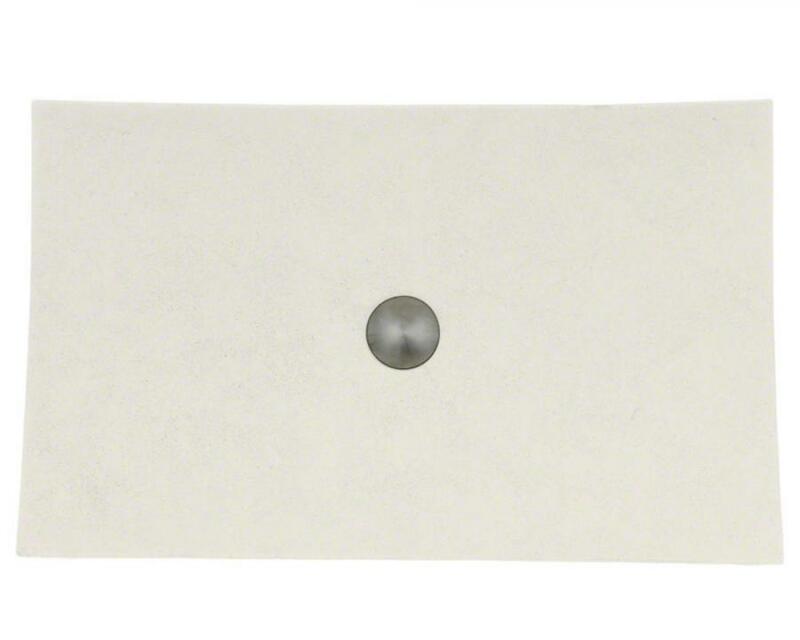 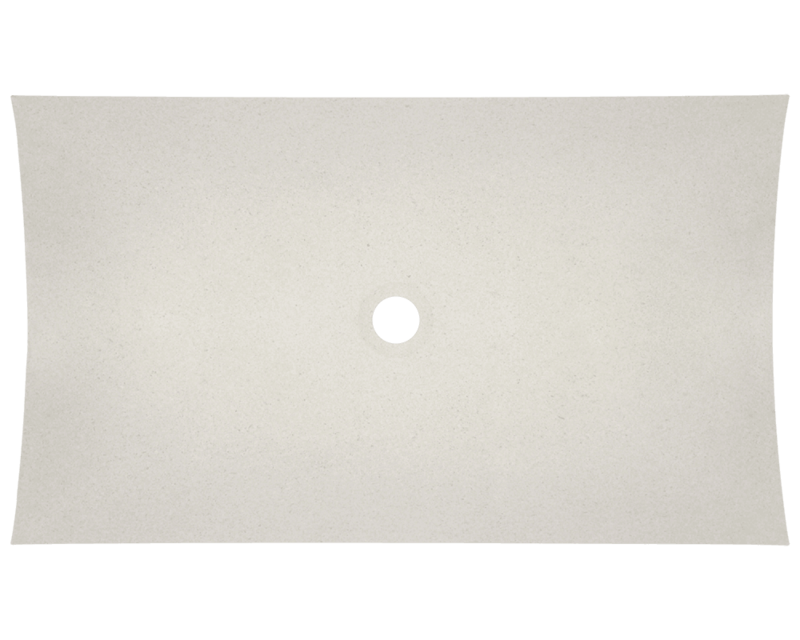 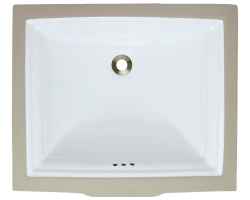 This sink is a cream color with dark, textured marking over the entire surface. 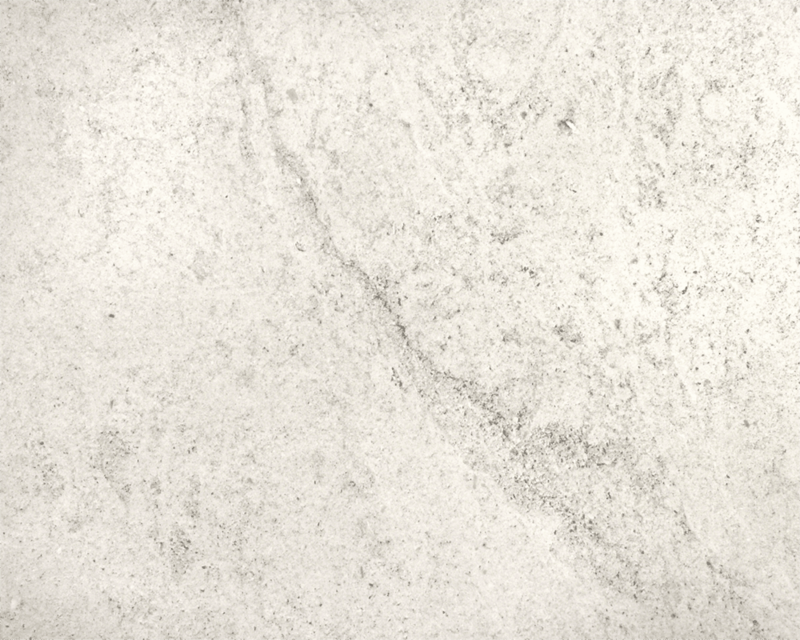 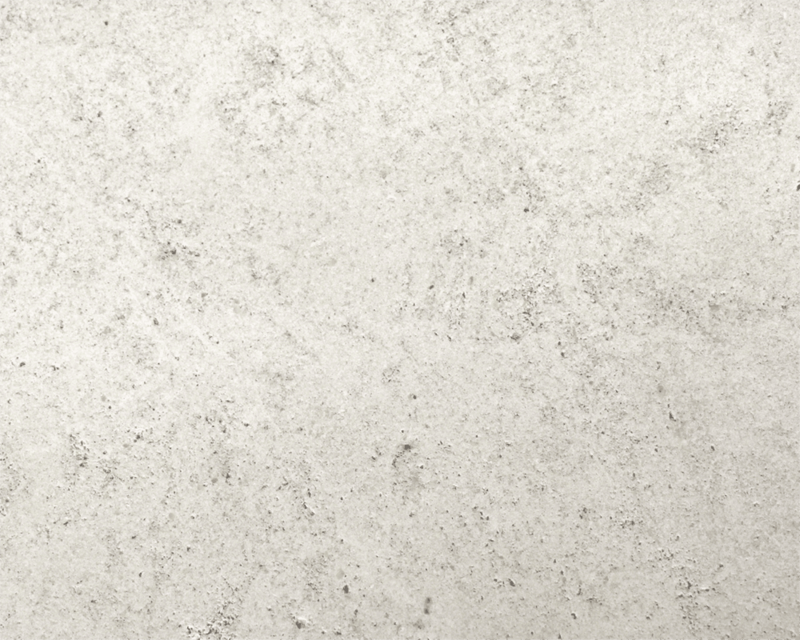 Since marble is a natural stone, the details will vary in color and pattern from sink to sink. 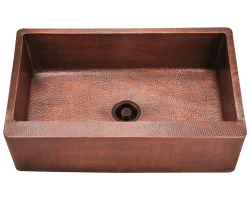 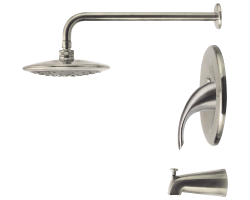 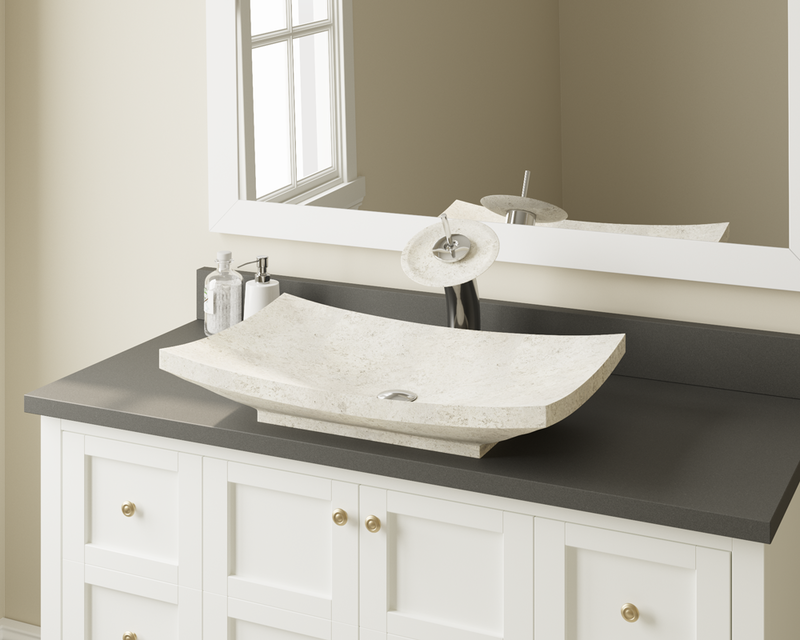 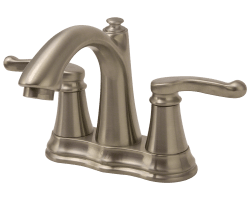 A matching stone waterfall faucet is available to correspond with this sink. 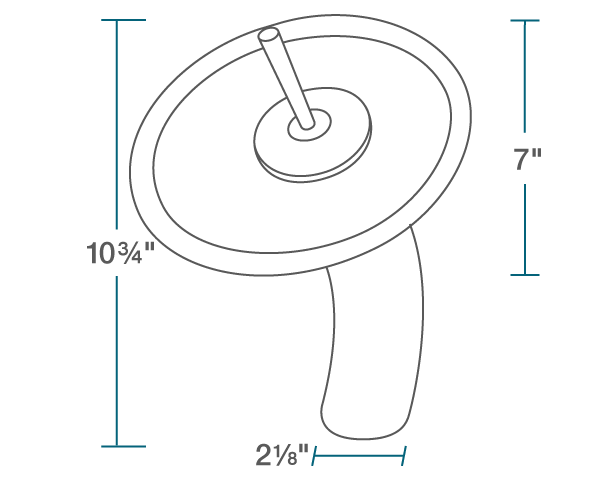 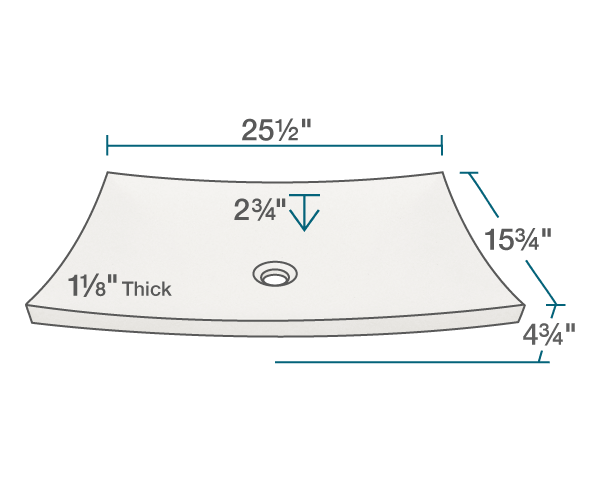 The overall dimensions for the 858 are 25 1/2" x 15 3/4" x 4 3/4" and a 27" minimum cabinet size is required. 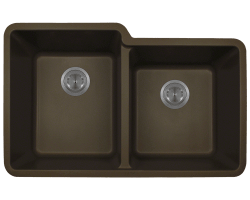 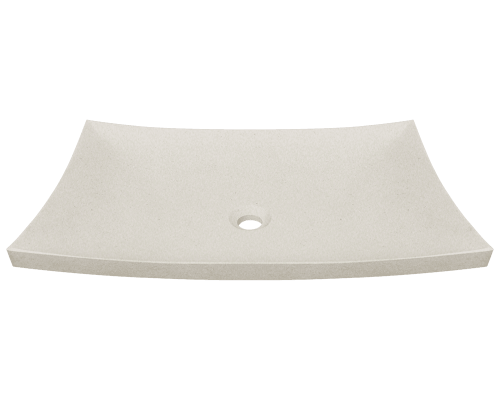 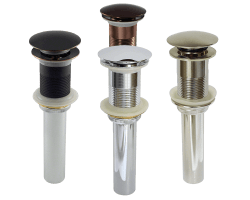 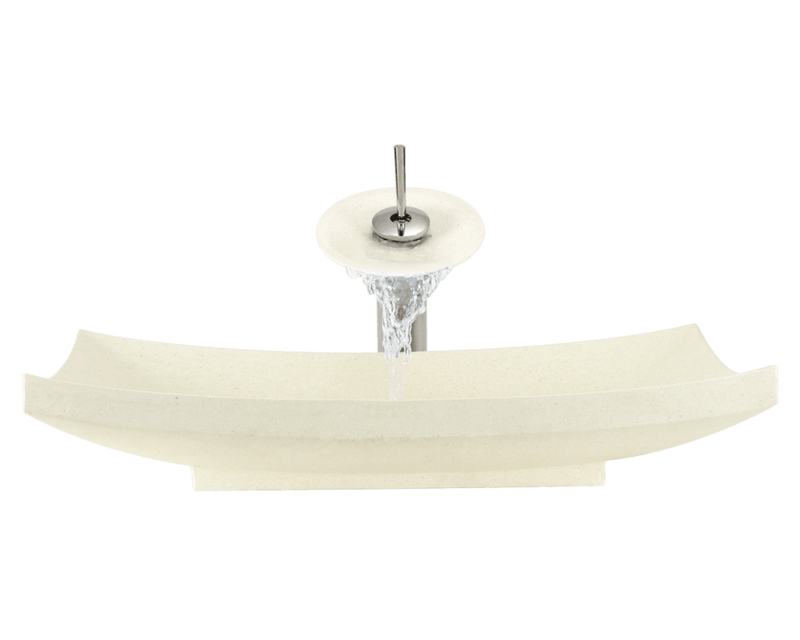 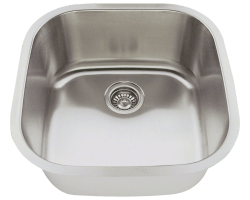 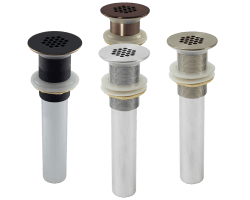 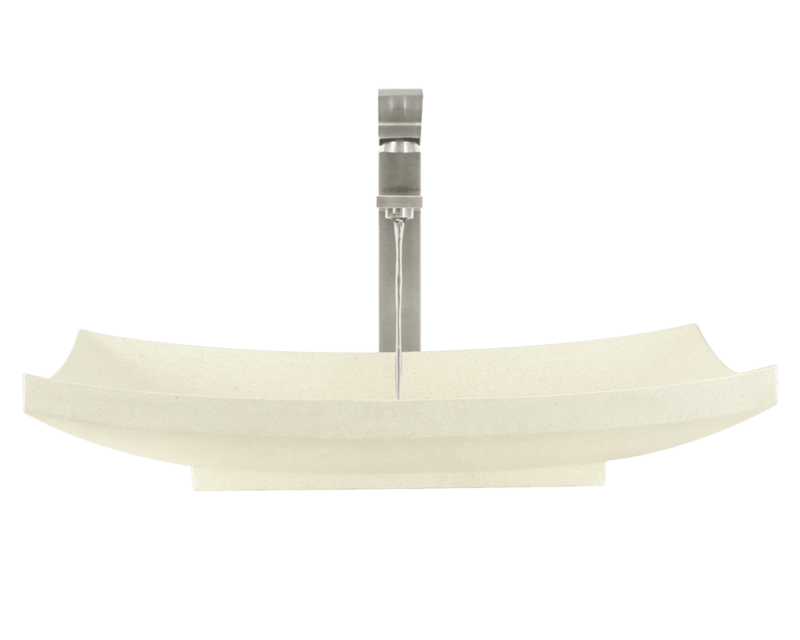 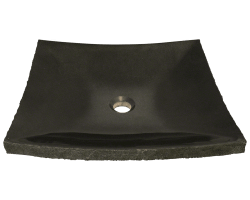 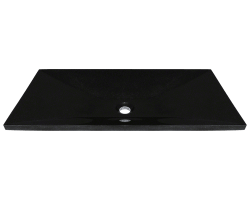 As always, our stone sinks are covered under a limited lifetime warranty for as long as you own the sink. 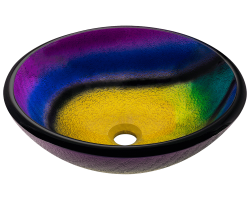 View the 858 in your home today!